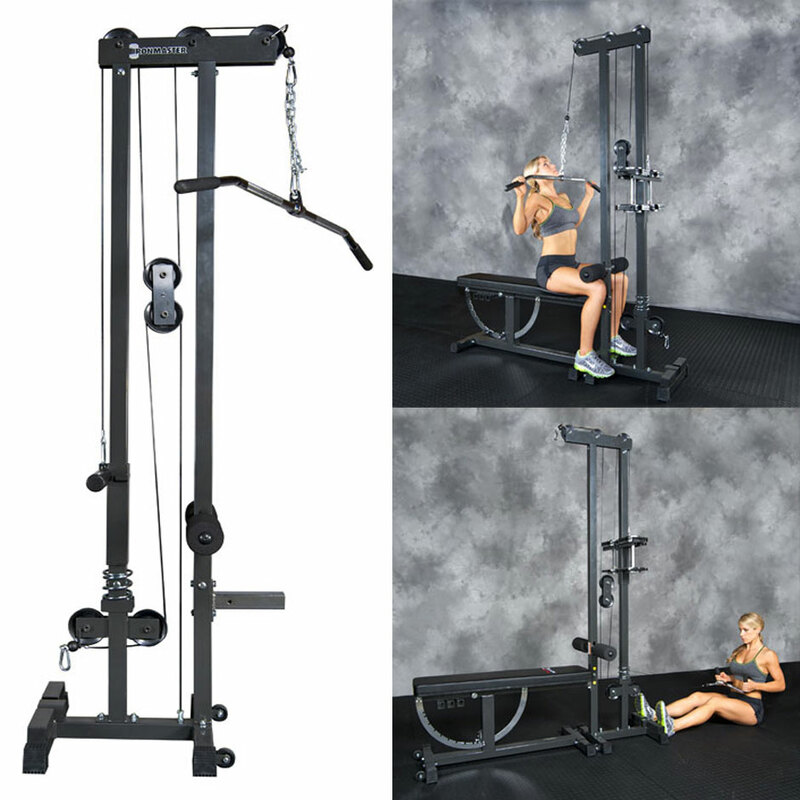 Founded in 1978, Ironmaster have lead the way in innovative personal strength training equipment. The family owned business has spent decades continually designing, engineering, patenting and improving their range of home gym equipment. 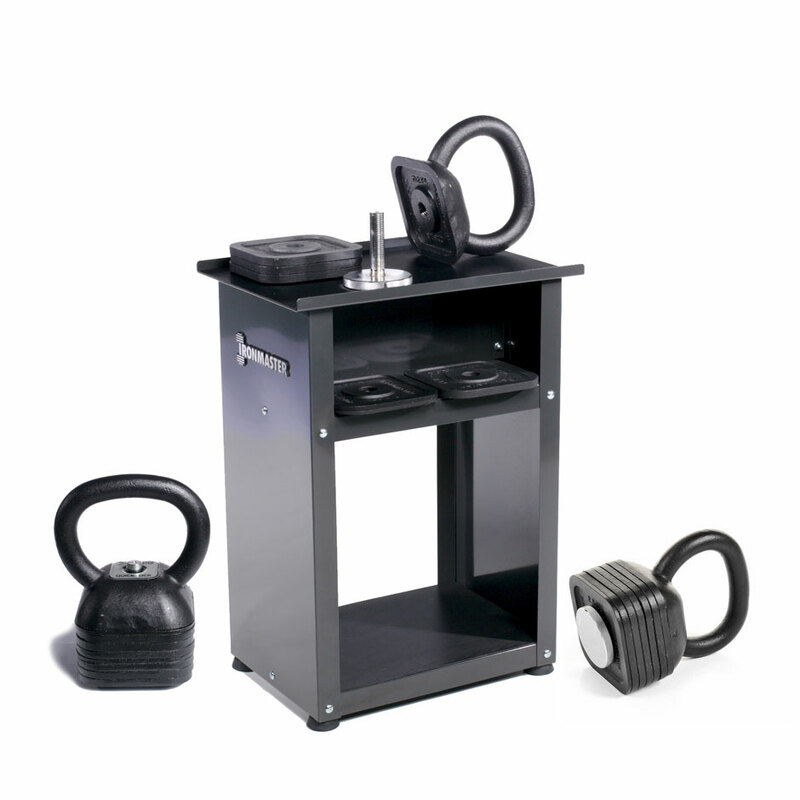 Based near Seattle, USA, Ironmaster are world renowned for producing the highest quality, heavy duty, light commercial grade equipment primarily for the home gym market. Over 30% of their business comes from referrals and repeat customers! 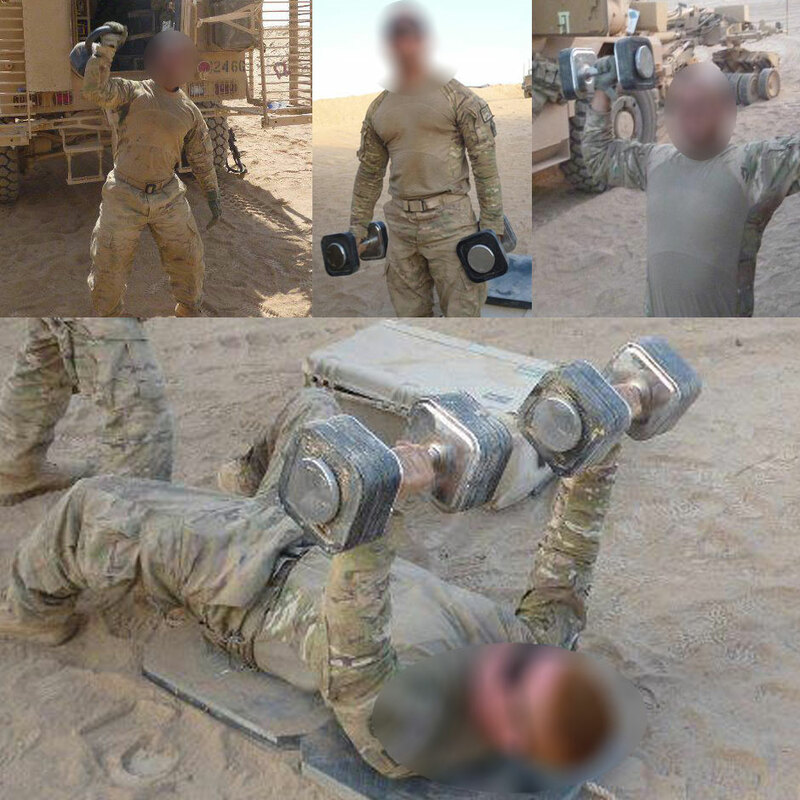 Ironmaster strength training equipment performs so well, is so strong and built to last that military personnel have taken it on tour. 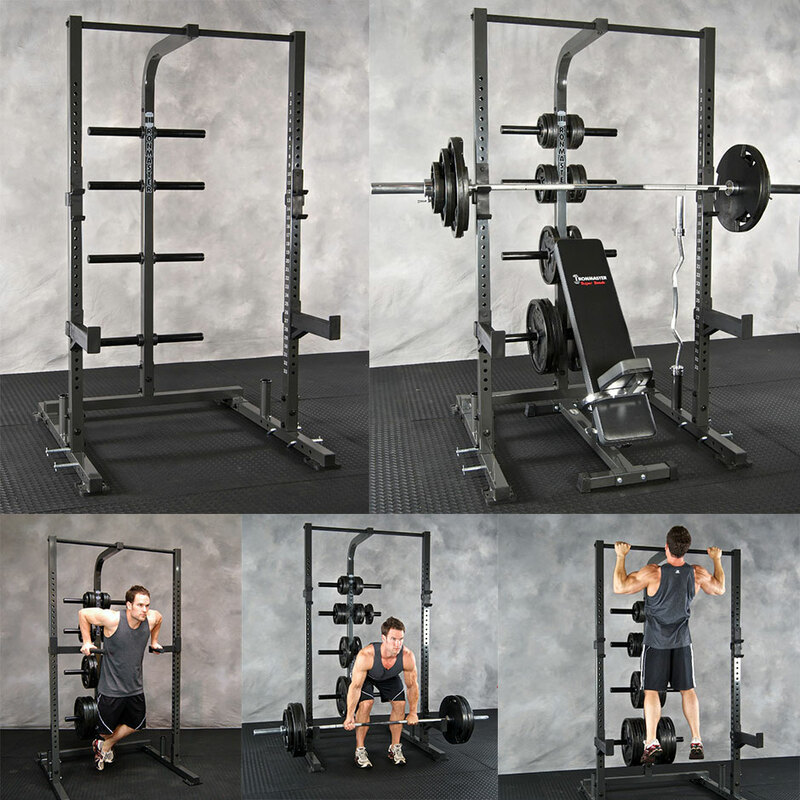 Ironmaster products are designed and engineered in the USA by people who actually use them and they plan to stay at the forefront of the industry with the best, most pioneering equipment available. We first brought Ironmaster equipment to Europe and the UK in 2008 and Ironmaster home strength training equipment can now be found in thousands of households! Ironmaster has such a full history that we thought you might enjoy seeing it here. 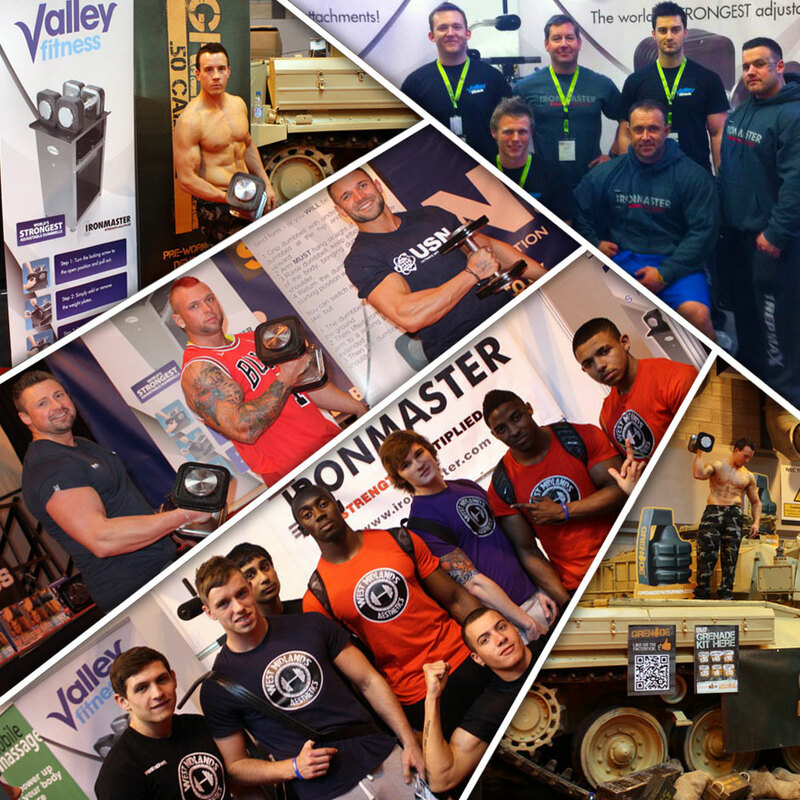 After 9 years being the exclusive retailer of Ironmaster equipment in the UK, we evolve from Valley Fitness to IronmasterUK. 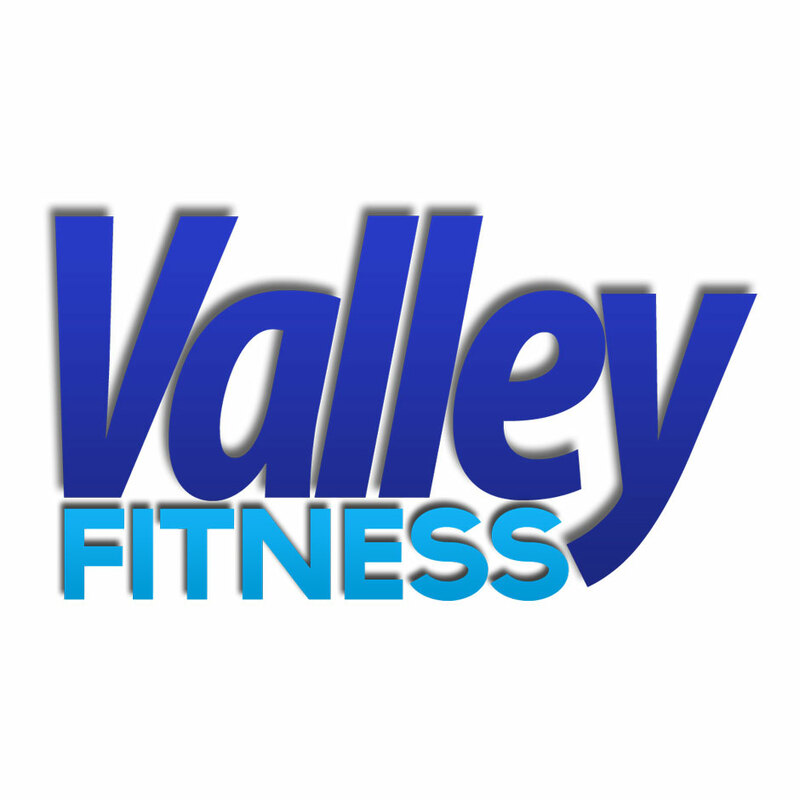 This year saw Valley Fitness having fun by providing fitness caricatures to as many of our stand visitors as possible. Sponsoring the Back to Basics demo and seminar area. 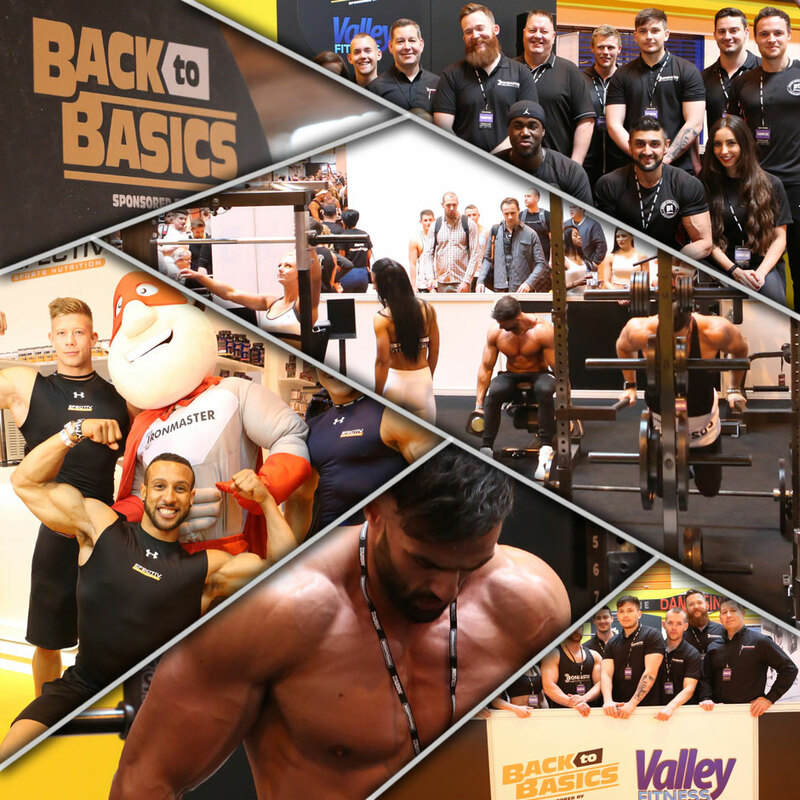 100m2 of equipment, seating and stage saw hundreds of visitors trying Ironmaster equipment and taking advice on training and nutrition from some of the best in the industry. The Ironmaster superhero also kept things lighthearted! Customers kept asking for a half rack, so the IM1500 was born. Designed and built for home use, but works very well in commercial environments due to it’s heavy duty construction. 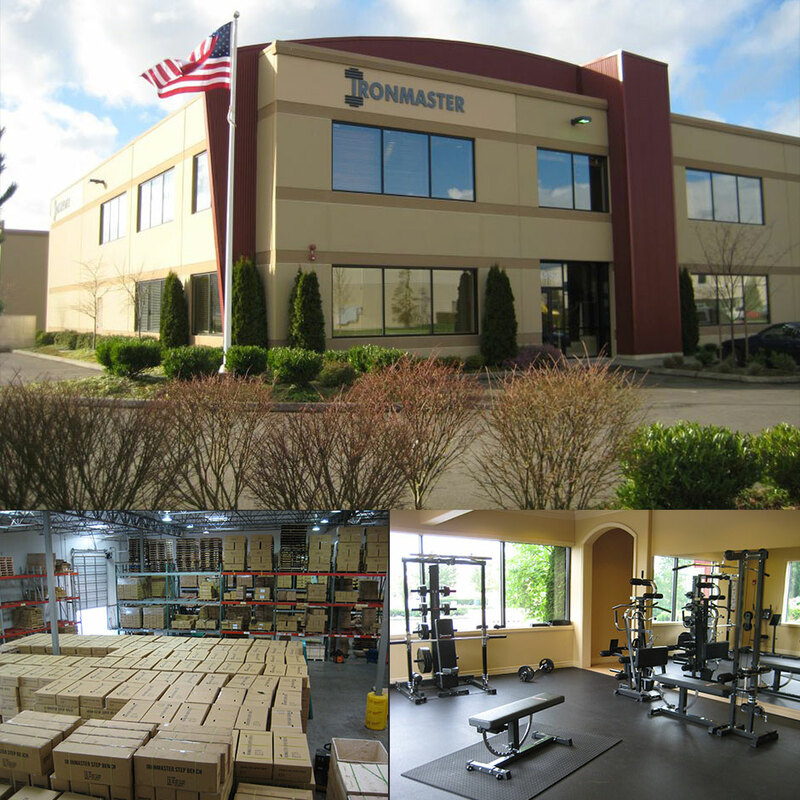 Ironmaster’s infamy for high quality and meticulously engineered strength training equipment created an urgent need for expansion of Ironmaster HQ. The move game Ironmaster a huge warehouse space, offices and showroom. If you ever pass through Monroe, go say hi – visitors are always welcome. Weran a world record competition over these exhibitions for the most amount of weight dumbbell curled in one minute – an unbelievable 988kg was curled by Team Grenade athlete, James St Leger! Perfect for home and studio gyms with limited space as the Cable Tower is on wheels and can be easily moved and stored out the way. Upper and lower pulley cables and the option to use standard or Olympic plates or even Quick-Lock Dumbbells make this an extremely versatile piece of kit. Ironmaster equipment is built to last, which made it the ideal choice for use by active service personnel at a US military base in Afghanistan. After regular requests, the Quick-Lock Kettlebell was designed, extensively tested and produced to use the Quick-Lock Dumbbell weight plates and screws, and to be ergonomically perfect for one or two handed use. 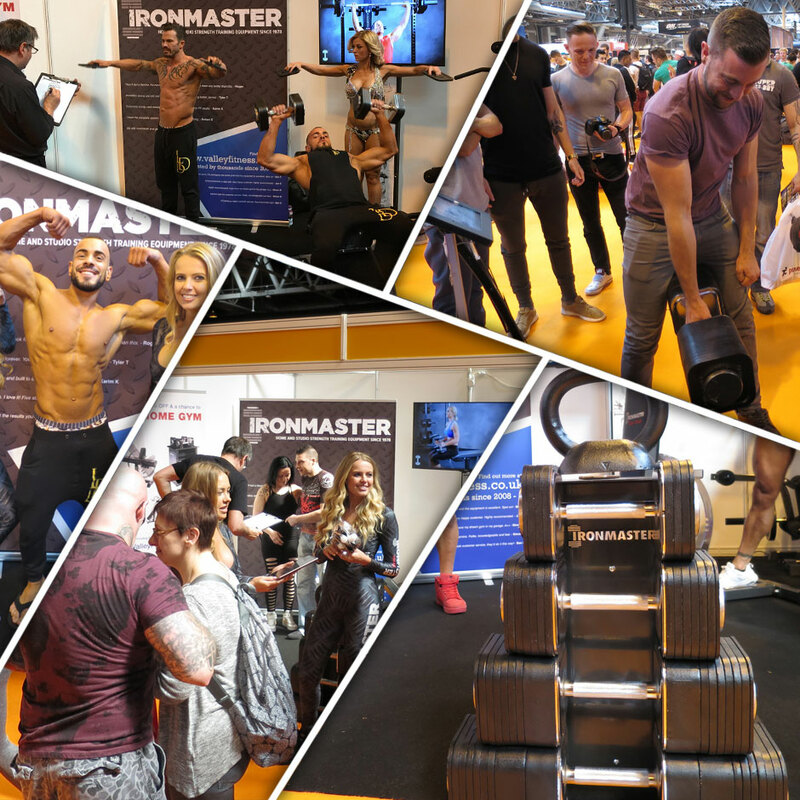 Valley Fitness set up to bring the hugely popular US brand Ironmaster to the UK and Europe.